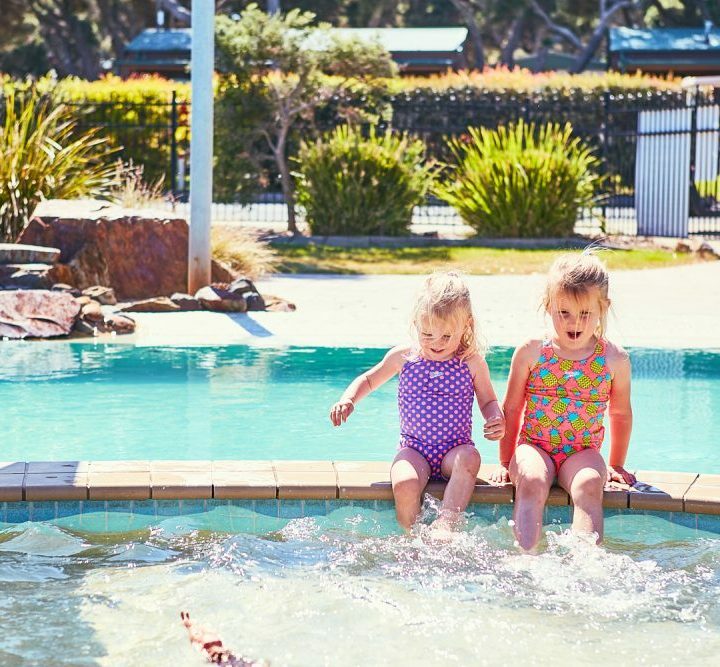 The Anglesea Family Caravan Park is the perfect holiday destination to explore and create memories. Just off the Great Ocean Road and alongside the picturesque Anglesea River and Surf Beach, it’s a must for your next adventure in nature, weekend away or overnight camp. Guided tour of over 40km of the Surf Coast Walk. Grab a great bargain with our fantastic specials! The Anglesea Family Caravan Park boasts fantastic facilities to help keep the whole family entertained during your stay with us.